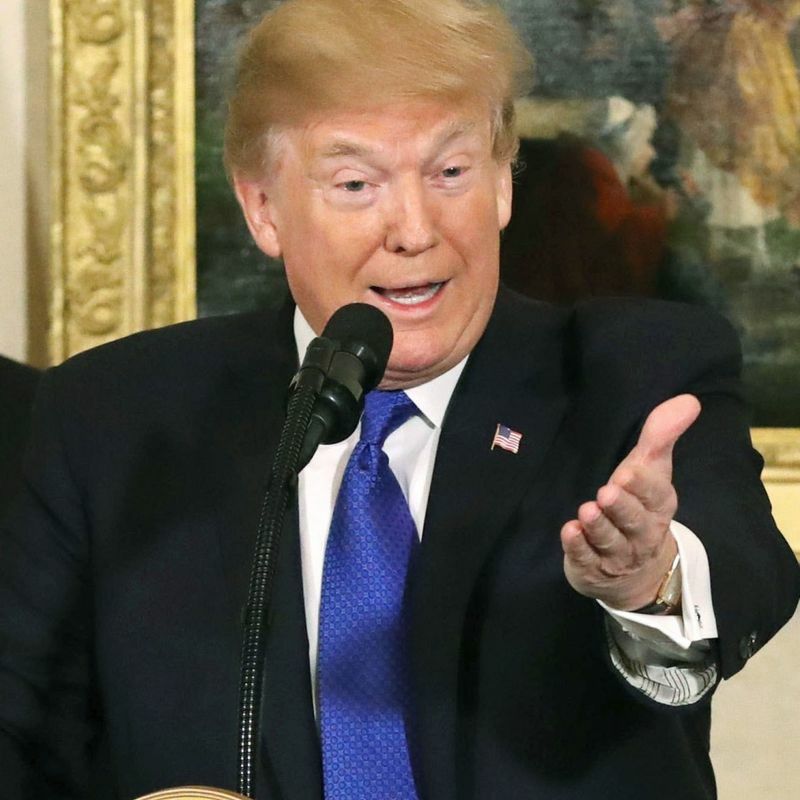 Trump accuses Japan of not having "fair, open" trade with U.S.
TOKYO - U.S. President Donald Trump on Monday accused Japan of not conducting "fair and open" trade with the United States. 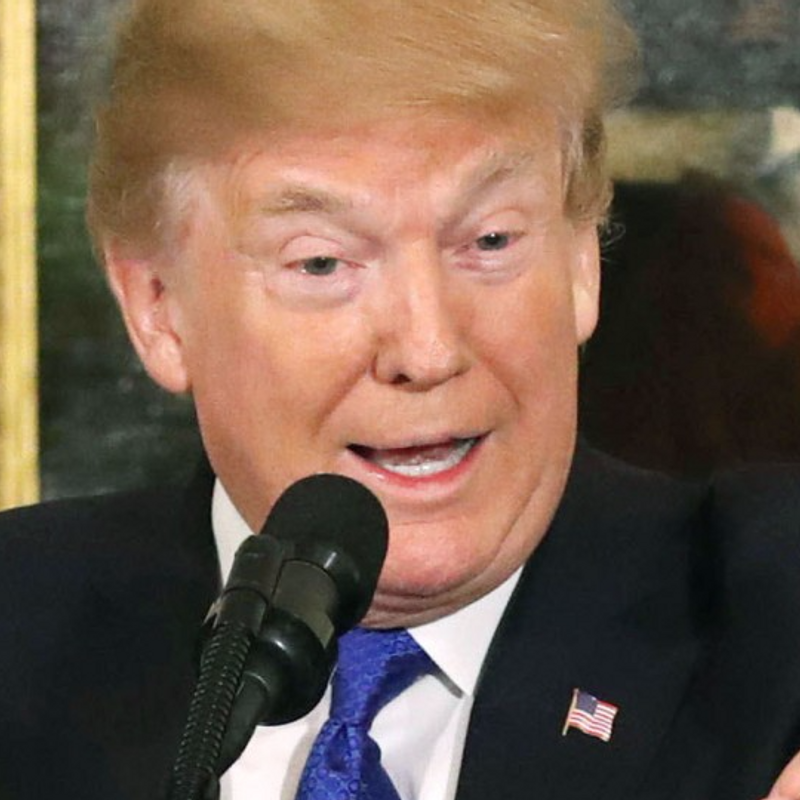 Trump also rebuked Japan over its "massive" trade surpluses with the United States in remarks to U.S. and Japanese business leaders ahead of a meeting in the afternoon with Prime Minister Shinzo Abe at which the U.S. leader is expected to raise bilateral trade issues. "The United States has suffered massive trade deficits with Japan for many, many years, almost $70 billion annually," Trump said at the U.S. ambassador's residence in Tokyo. "We want fair and open trade, but right now our trade with Japan is not fair and it's not open," he said. "But I know it will be soon." Trump dismissed the Trans-Pacific Partnership trade deal, saying the pending regional free trade agreement "was not the right idea." Trump pulled the United States out of the TPP soon after his inauguration in January.